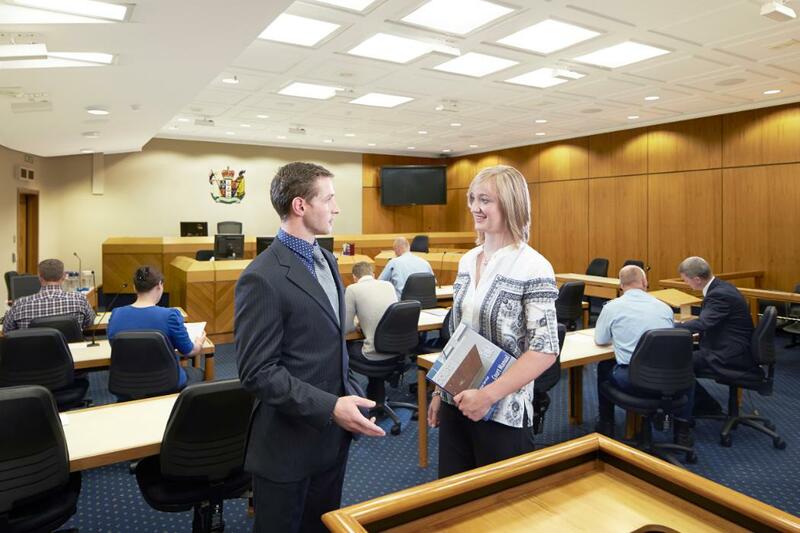 UC's School of Law | Te Kura Ture is one of New Zealand's leading law schools - consistently ranking in the top 150 law schools worldwide - and combines academic rigour with the development of essential legal skills. We have a strong reputation in traditional areas of law and offer innovative courses investigating the ways law intersects with Antarctica, the media, sport, and medicine. Our unique Criminal Justice qualifications also have a strong vocational focus, and can lead to careers in law enforcement, corrections, offender rehabilitation, working with young offenders, criminal law, security and border control. 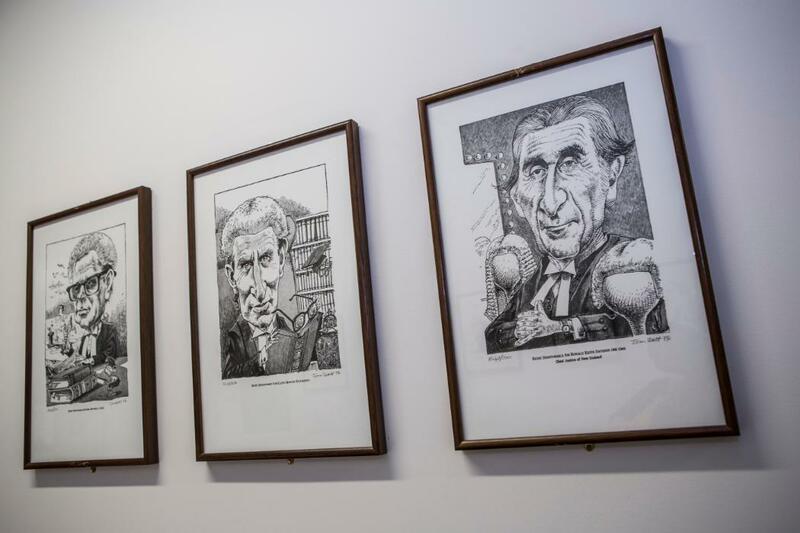 Our welcoming and supportive staff take great pride in the achievements of our students and graduates - talk to us to find out more about studying in the School of Law | Te Kura Ture. Our challenging, highly regarded legal education promotes academic rigour, and develops practical and professional skills. The BCJ at UC offers a unique, comprehensive, career-relevant grounding in New Zealand's criminal justice system. 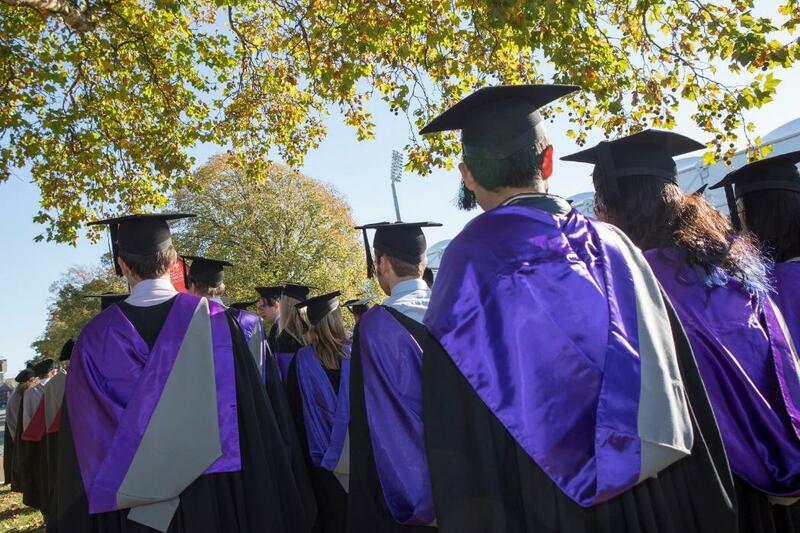 Our postgraduate degrees open up a wealth of opportunities for graduates in New Zealand and abroad. Find out more. 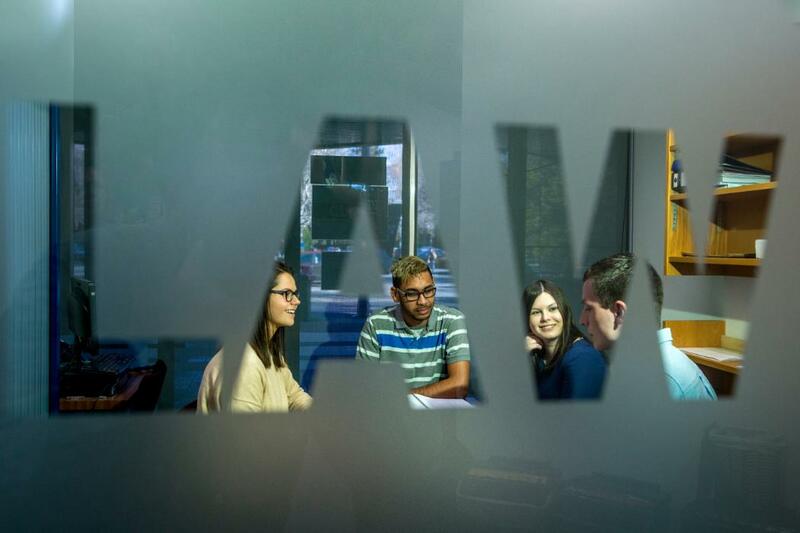 The school of law offers real-world experience through internships, clinics, competitions and events. Find out how you can get involved. Our academics are involved in a wide range of research, working individually and in our ground-breaking groups and centres. Get involved with student-led law clubs and societies on campus, and enjoy events, tutorials and seminars. We provide resources for schools and organise region-wide events. Forest Taane Morton's career started with a Law degree from UC. Find out more. Contact us for advice or inquiries, and link to our full research and publications profiles.